We can now focus on presenting management with most strategic data as KPI dashboards, and more long-term outlook scenarios. We are providing more added value to management than we ever could have before. Companies need to do more than navigate through uncharted territory—they also need to thrive. For Perion, a global performance-based media and internet company, that meant shifting its "counting beans" financial management to tracking key metrics and understanding business drivers. 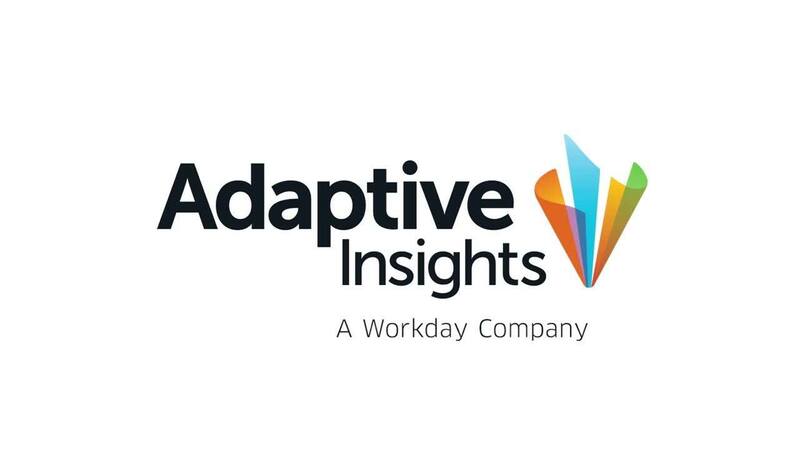 With Adaptive Insights, the finance team elevated its role; rather than solely creating requested reports, finance proactively built what-if scenarios, designed new models, and delved into new KPI tracking dashboards. As Perion continues to grow, the ability to quickly process data fuels faster decision-making in a dynamic industry. Perion Network provides online publishers and app developers advanced technology and intelligent, data-driven solutions to monetize its applications and content while expanding its reach to larger audiences. The benefit in Adaptive Discovery is that it integrates seamlessly to the Adaptive Suite. Once you activate it, you can see all of the accounts, all of the scenarios, and compare between scenarios. It’s a really big advantage.